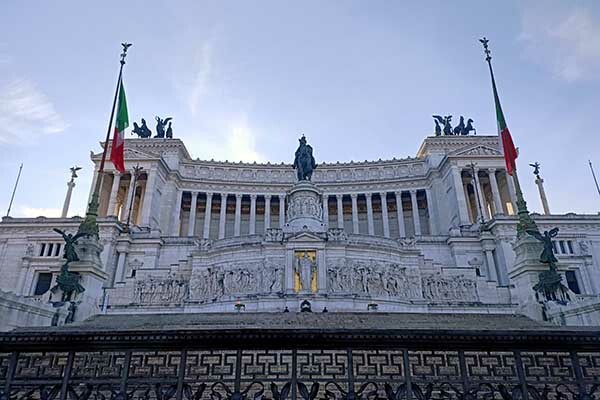 The Piazza Venezia square has the white and colossal monument of Vittorio Emanuele II, also known as the Altara della patria, altar of the fatherland. Entrance The monument and museum can be visited for free. The fee for the lift to the panorama terrace is 7 euros. Next to the Piazzi Venezia square there is the remarkable white monument honouring Italy's first king Vittorio Emanuele II. Italians also call the Monument of Victor Emanuel II ‘Il Vittoriano’ and ‘Altara della Patria’, or altar of the fatherland. 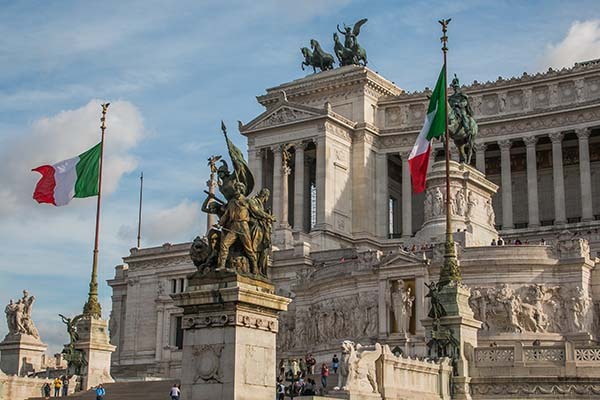 The monument commemorates the unification of Italy in 1861 and the first king of Italy, Victor Emmanuel II. Although this monument was built in his honour, he is not buried there. Instead, he is buried in the Pantheon. 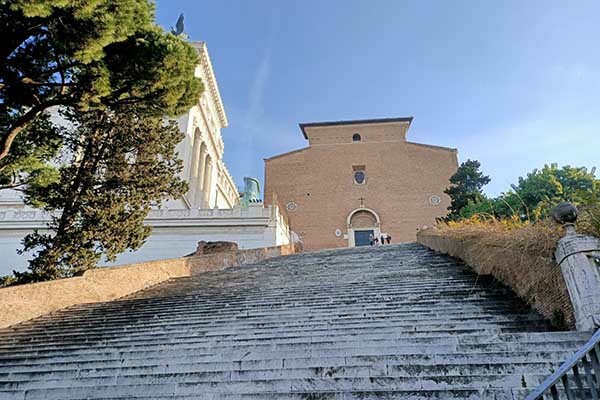 The impressive building was built between 1895 and 1911 on top of Palatine Hill and was designed by Giuseppe Sacconi. The Altare della Patria contains a lot of white marble from the region of Brescia. Because of how large it is (135 metres wide and 70 metres high) the building was also given several nicknames, ranging from the wedding cake, the dentures, to the typewriter. The large bronze horse-back statue of Victor Emmanuel II, centrally in front of the monument. This statue was created by sculptor Enrico Chiaradia who worked on it for almost 20 years. The top of the building has two statues of goddess Victoria on quadrigas on both the left and the right side. To the left is the statue that celebrates Unity, created by Carlo Fontana. The statue to the right celebrates Freedom and was made by Paolo Bartolini. The building contains several reliefs. 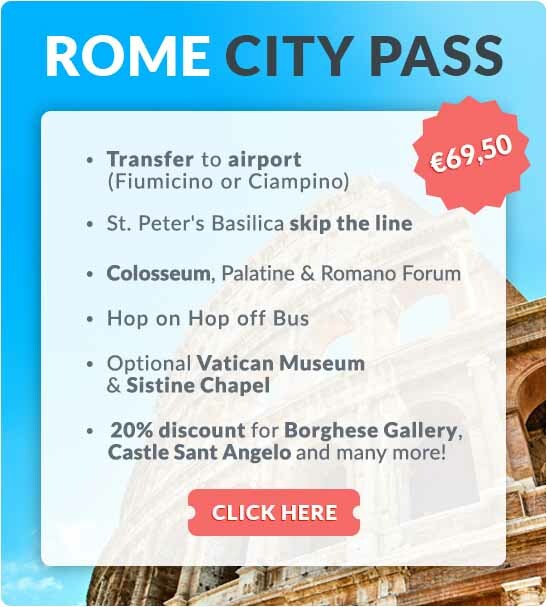 These images portray important cities in Italy. Under the statue of the goddess Roma is the ‘Tomb of the Unknown Soldier’, which can also be identified by the eternal flame and the two soldiers guarding it. This war monument, consisting of a tomb of an unknown soldier from the 1st World War, honours all unknown soldiers who perished in wars. Museo del Risorgimento: this museum can be reached with the lift at the rear and tells the story of the unification of Italy. The free museum is mostly aimed at Italian visitors. The picturesque church Santa Maria in Ara Coeli lies behind the monument. The monument was built almost right up against this old church. Visit the roof of the monument by lift (7 €) for a beautiful view of Rome. The lift can be reached via the café at the rear of the monument. Where is this monument located in Rome? 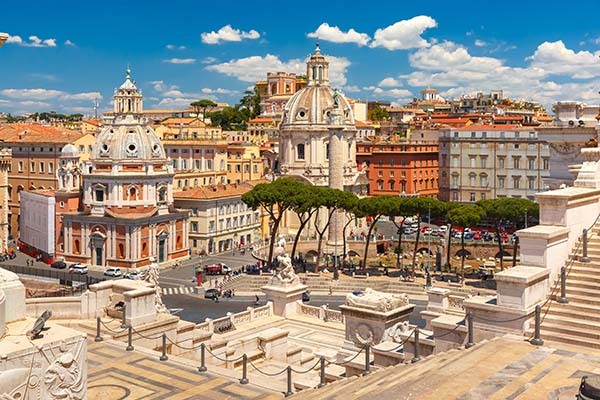 The monument is located between Piazza Venezia square and Capitoline Hill.